Nortex Painting and Gutters can help home owners in Dallas Fort Worth get professional help in fixing their abode. There are a lot of home owners who have neglected their homes for a long time for fear of shelling out a huge amount of money for the repair. With Nortex, home owners need not to worry about unnecessary costs. The company offers various services at very affordable prices. For example, the company has an outstanding fence repair team. The company can handle any situation that may require handling of old and rickety fences. Some companies may try to convince clients to replace the entire fence even if only a section of their fence actually needs repair. Nortex will never do such a thing and would only do the carpentry that the client really needs. 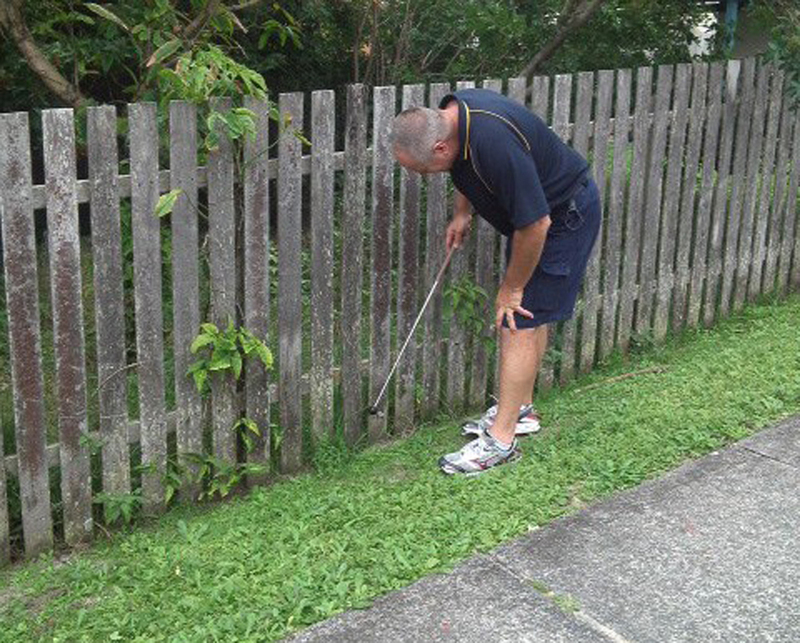 The team will carefully inspect the client’s fence for any damage. When damage is found, the company will address it before it worsens. 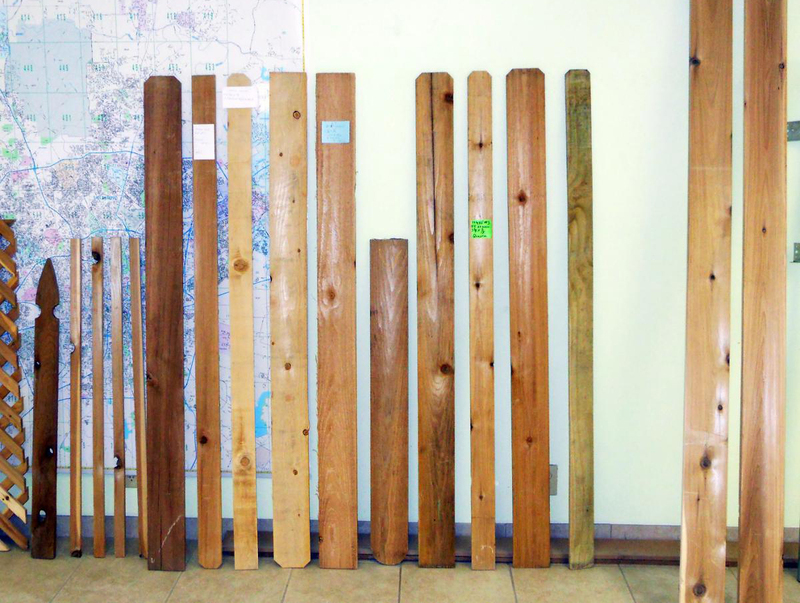 The company has various resources that could address any fence material. As stated beforehand, the company will address any problem – even if it doesn’t entail replacing the entire fence. This is because the company has the resources to match the fence a customer already has. The company specializes in paint jobs. 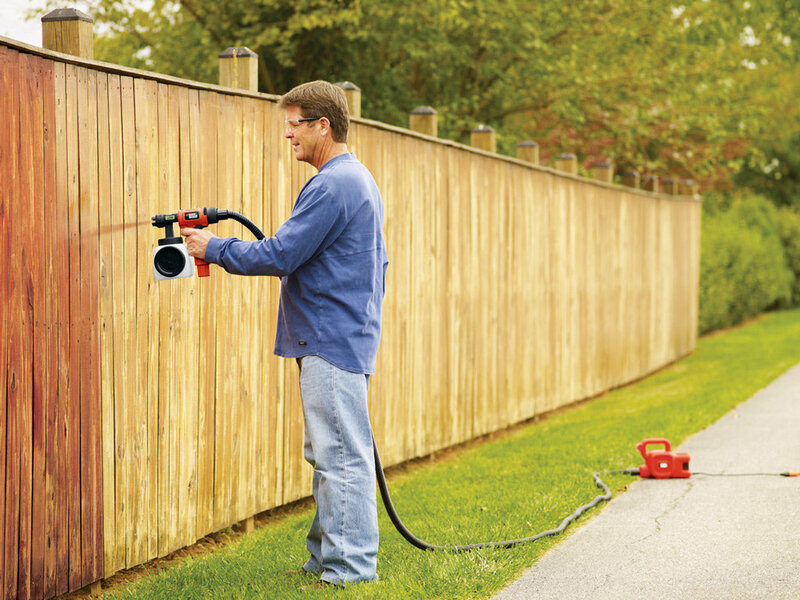 So, clients can be assured of the fact that the company can apply any fence stain or paint job to any fence repair project. This is a very important part of the job because paint or stain actually serves as a protective barrier for the wood against moisture. Regardless of the specific fence job a client needs, whether the project involves fence repair, fence staining or complete fence replacement, the company will surely be able to provide the best results. We also service Fort Worth, Arlington and surrounding areas.